Does your photos have lots of little specks, dots or cracks that you you like to get taken out? 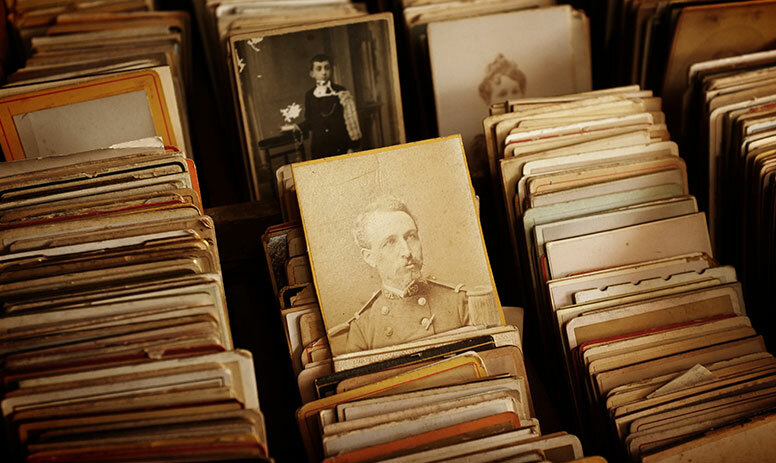 We believe in the historic and sentimental value of photos, even if they are not that old. To that end we offer a whole host of services to scan, restore and find ways for you to print and use your old or damaged photos. We can retouch your current digital files, or restore your old ones to their “almost new” luster. We can work from new digitial files, old prints, slides, and negatives in black and white or color. Old photos behind glass are not a problem either; we can work with or without the glass in place. Damaged, torn, cracked * and old water damaged photos can be brought back to any level of restoration you desire**. Price depends upon several factors including how large the photo or print is, how badly damaged the photo is, and what level of restoration is required. Even if your photos are only slightly faded, we can do something to improve the colors or even restore them if the fading is not too bad. If you already have a digital file, we may be able to work with them, although on old photos we would prefer that you allow us to make a high resolution scan on our equipment so we can get the most out of the image. All scans, digitizing, CD, DVD or storage is an additional charge. Retouching: Price ranges from $9.99 to $99.99 +and up depending on level of work needed.